Get up close to the big cats. temples, leopard tracking, rainforest peaks & tea! Book with us for fantastic, insightful guides. What will you combine your safari with? It will cost you no extra to use our service than the cost of booking your holiday direct. In short, don't bother working it all out for yourself, booking up individual elements, worrying about whether the person you booked with got your payment/has made the reservation/actually exists. We will take it all on for free. 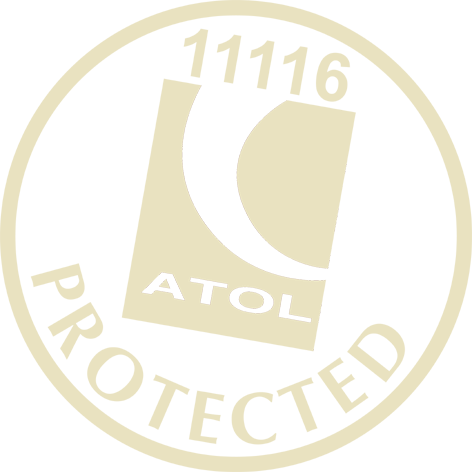 That's a free holiday design service, free expert travel advice, free 24 hour helpline when you're away, ATOL protection and no exchange rate risk. When we find a property, guide or transfer company that we love, we agree rates that are far better than if you went direct. This is because we deal in volumes greater than one single holiday and therefore overseas suppliers can see value in making a deal. We could keep that saving to ourselves, add-on a margin for the service we offer as well as some cover for the FX risk we take on. However, we know our clients like a good deal and we want to beat the competition so we made a business decision to provide a price promise. It will cost you no extra to use our service than the cost of booking your holiday direct. Her suggestions were amazing, our expectations were pretty high to begin with, but were massively exceeded in each place without exception. Each transfer went off without a hitch, and she’d primed each hotel that it was an anniversary celebration and we were greeted with champagne at every one of them, one of them even made us a cake! We have just arrived back after the most incredible road trip around South Africa. Jo organised everything perfectly for us, we didn’t want to come home. We would even go to say it was our best ever holiday and we have been to some lovely destinations. The whole holiday was just perfect in every way. Our tour of Kerala was perfect in every way, we decided to go with a private driver who stayed with us for the whole trip – we found this a more relaxed way to travel. We were so impressed with Periplus, efficient in every way, our driver, Sunil, was very polite, always on time and in many ways added to our holiday. FANTASTIC! It was the most incredible experience. We loved the variety that you had planned for us, from the rainforest in Andasibe to Isalo which was stunning (the hotel was really special). Ifaty was also a really interesting place but the piece de resistance was definitely Anjajavy. We thought we had died and gone to heaven! The honeymoon package was wonderful but the best part was Cedric and his passion for the environment. Another aspect which we were thrilled by was the quality of the guides. A special thanks for the guide in Isalo and Ifaty – I think he was called Sedeer. He was so knowledgeable and good company. The camps we stayed in were extremely well run and comfortable, and the guides were excellent. They made sure we also got to see many of the rest of the wildlife of the region – everything from amazing numbers of Impala, Giraffe, Elephant, Zebra, lions, Cheetah and Leopard, and even Wild Dog that we had hoped to see but doubted we would be so lucky! 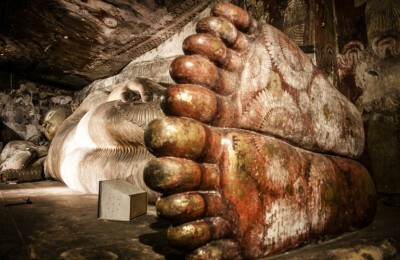 A collection of beautiful boutique retreats offering fantastic Sri Lankan hospitality, this 11 night private tour will allow you to enjoy the many iconic highlights whilst also allowing you to get under the skin of this beautiful country. 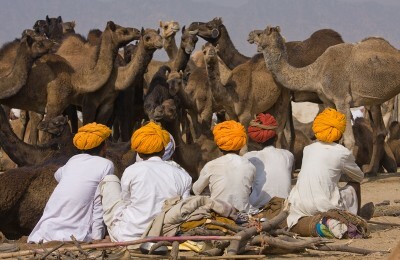 A thrilling journey into the remote wilderness of Rajasthan you will explore the undiscovered havelis of Churu, marvel at the Temple of Rats near the desert town of Bikaner and meet the fascinating Bishnois people on desert safaris. Stay in a remote eco lodge in the rainforest & one of our favourite Sundowner beach lodges in the Nosy Be Archipelago. 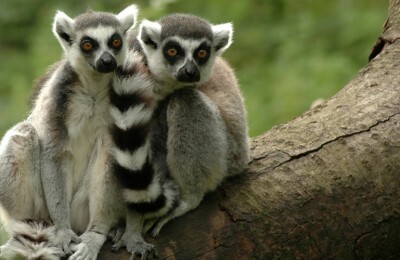 A lovely 12 night Madagascar wildlife and beach honeymoon with wildlife, adventure, culture & serious relaxation. The ultimate adventure safari for those wanting to get off the tourist trail, deep into the wilderness to see amazing wildlife! 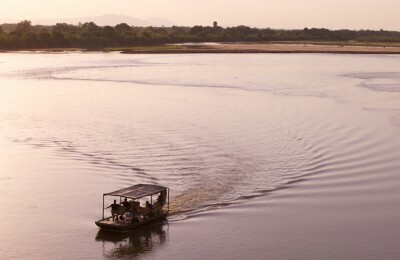 The wild of the Selous and Ruaha National Park combined with the Mafia Archipelago! 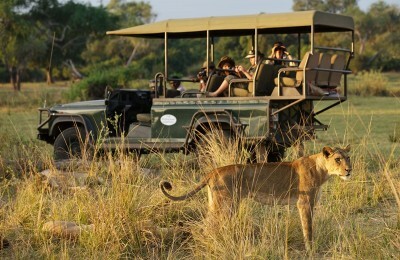 A combination of some of the best wildlife viewing and guiding in Africa. Search out predators by vehicle & foot in South Luangwa & take to the water for an exhilarating canoe safari with the elephant herds of the Lower Zambezi. 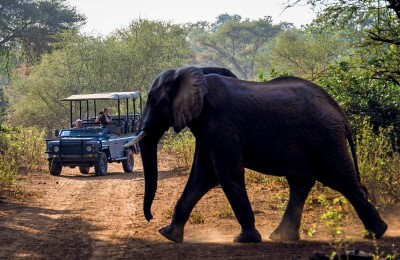 Staying in 3 great little properties which will offer you first rate South African hospitality, this 11 night South Africa highlights adventure takes you from Cape Town to the Franschhoek Valley and ends in the Timbavati region of the mighty Kruger.